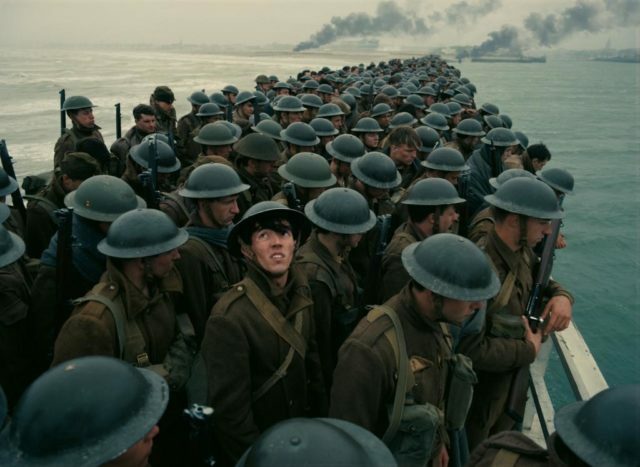 A 97-year-old Dunkirk veteran moved to tears by Christopher Nolan's movie: "It was just like I was there again"
There is something about the horrors of war, the stories of tragedy and heroism, the unpredictable atmosphere of the battlefield and the intensity of combat, that keeps inspiring some of our greatest filmmakers. The genre has been around since the dawn of cinema and the list of movies that deal with the complexities of war is long. But how many of them have truly captured the experience of battle? It is impossible to know the answer to this question if you haven’t actually experienced for yourself how devastating a war can be, both mentally and physically. And you’ll definitely get many different answers from veterans as war is intensely personal and every one of them experienced it in his or her own way. 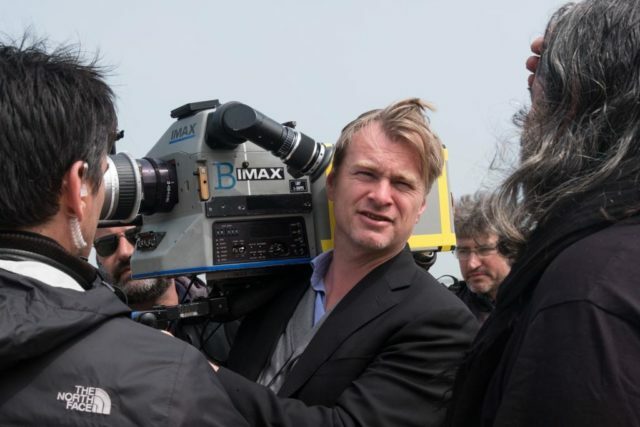 Christopher Nolan is the man behind the latest war movie, Dunkirk, a World War II epic that has been hailed by many as a monumental achievement that will be hard for anyone to top. The movie won last weekend’s box office results, making $50.5 million in the United States and Canada. Although it was released way ahead of the Oscars, people are talking Academy Awards. 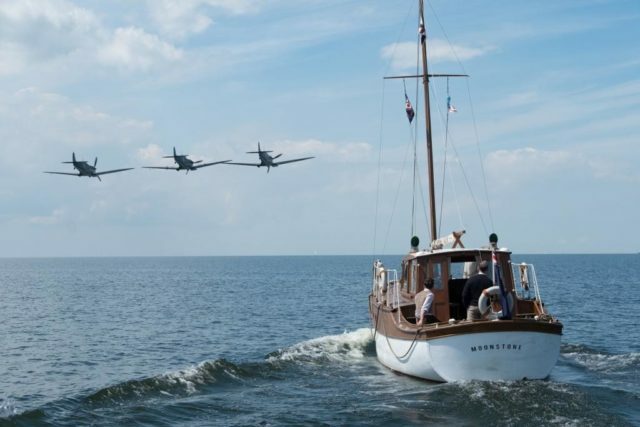 Dunkirk undoubtedly offers an incredible movie-going experience as it is a visual spectacle. 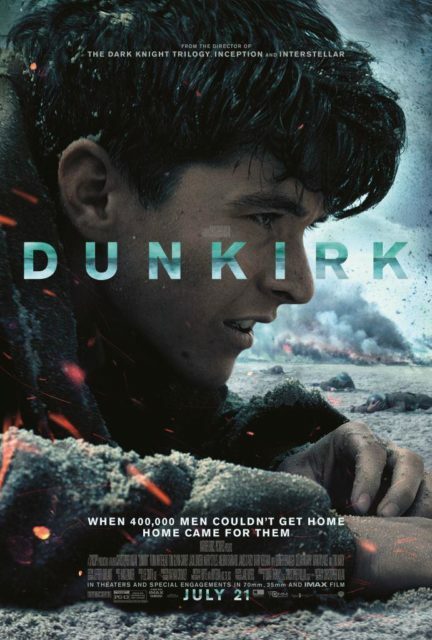 The movie centers exclusively on the battle and evacuation of Dunkirk in northern France during World War II, when 400,000 British, French, Canadian, and Belgian soldiers found themselves surrounded by German soldiers on the beaches of Dunkirk. 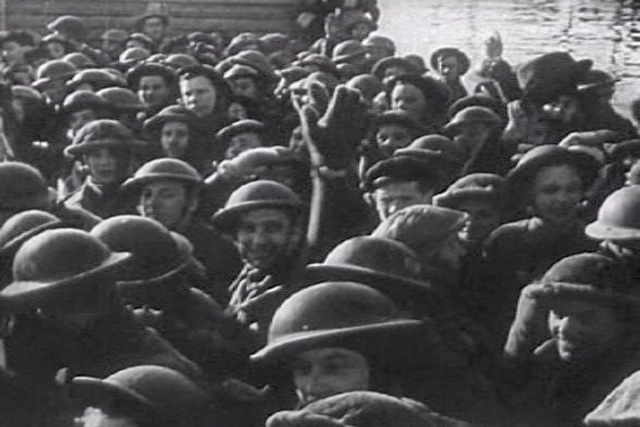 British troops rescued in a ship at Dunkirk (France, 1940). Screenhot taken from the 1943 United States Army propaganda film Divide and Conquer (Why We Fight #3) directed by Frank Capra and partially based on, news archives, animations, restaged scenes and captured propaganda material from both sides. 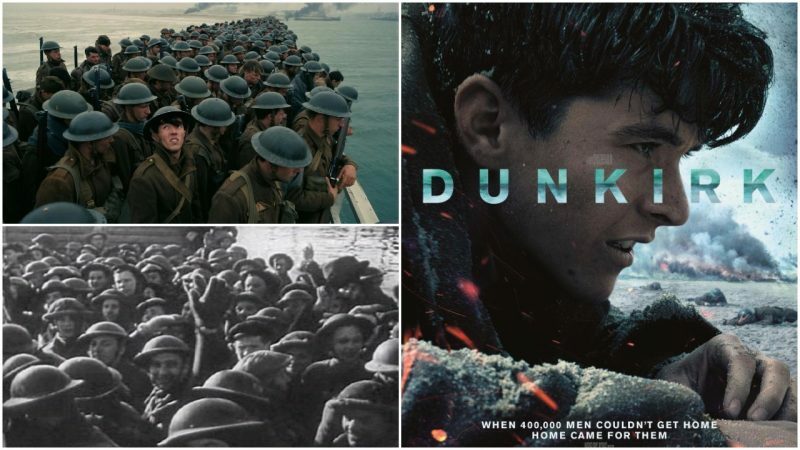 Known at the beginning as “Operation Dynamo,” the campaign would be later called the “Miracle of Dunkirk,” as a miracle was indeed needed to bring it off successfully. 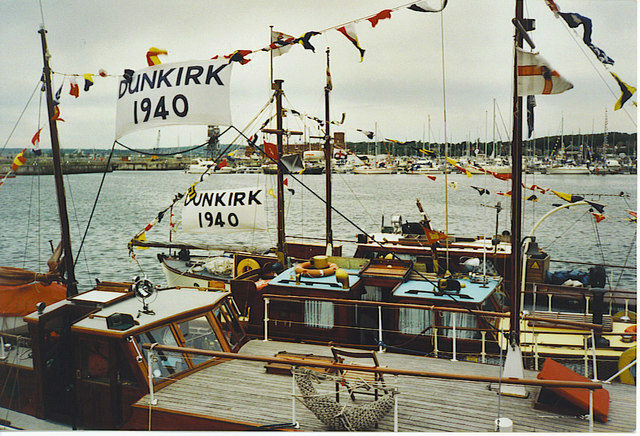 Starting on May 26, 1940, hundreds of boats began their mission to evacuate the professional soldiers trapped on the Dunkirk beach. If the Germans had wiped out these forces, it would have been very difficult for Britain to rally against the Nazis. Among these professional soldiers was a 20-year-old Royal Navy signalman named Ken Sturdy. 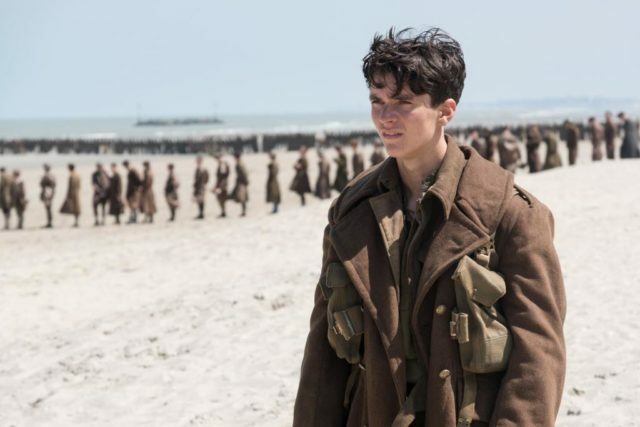 Seventy-seven years later, the veteran showed up at the premiere of Dunkirk and couldn’t hide his tears while describing his own experience and the memories that flooded back to him thanks to the film. He recalled how the Dunkirk beach was filled with terrified soldiers, bravely waiting to be taken back home to their families. Sturdy said he felt privileged to see the movie but sad at the same time because of what occurred 77 years ago. As much as Sturdy felt privileged to see the movie, many others who went to see it were awed by his presence, and he spent some time afterwards with people who approached him to shake his hand and to thank him for his actions during the darkest days of the war.